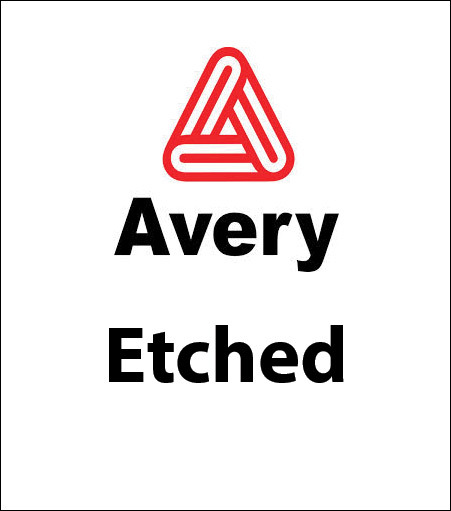 Avery etchmark has an outstanding 3 year durability and outdoor performance. Special etched window effects. Dimensionally stable liner for easy converting. Easy cutting & weeding. Excellent conversion to CAD plotters. Excellent dimensional stability and UV, temperature, humidity and salt-spray resistance.